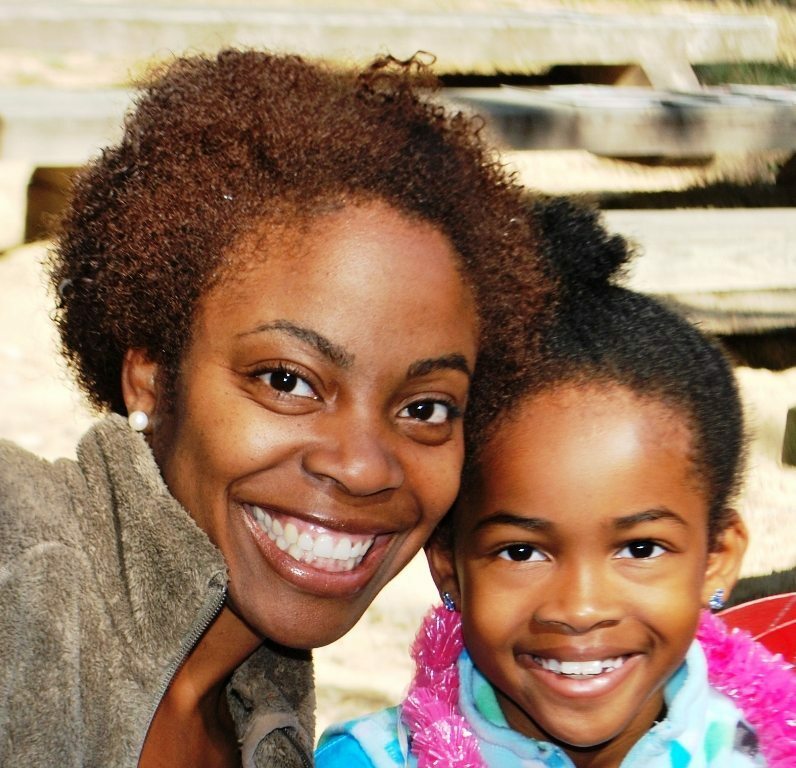 This weekend will be an opportunity for you and your daughter(s) to come enjoy camp activities together. 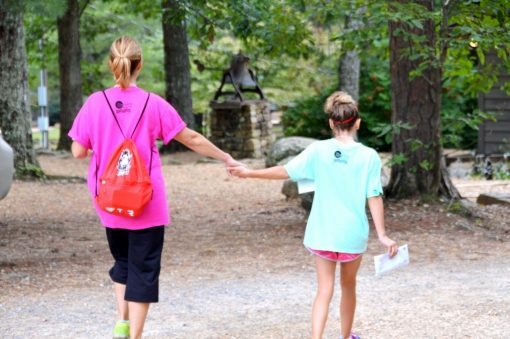 If your daughter has attended camp before, you will both enjoy this "camping moment" together...if she has never camped before, you will both learn to love Riverview Camp for Girls. 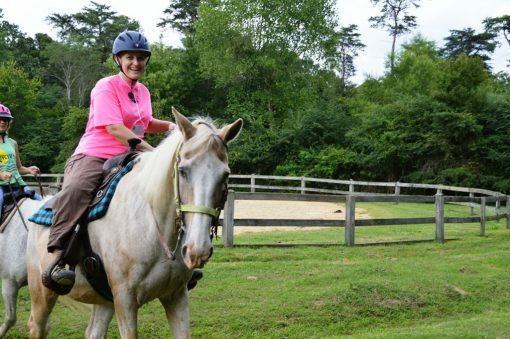 You can participate in canoeing, swimming, tennis, arts and crafts, archery, ropes course, riflery, riding and more. Of course, there will be time to hike, tour the campus, and just have fun together relaxing! Sleeping bag, extra blanket, pillow, towels, wash cloths, soap, kleenex, small personal first aid kit, personal items, swimsuit, warm clothes for night, tennis racquet if you want to play, comfortable clothes and shoes. Moms may want to bring a foam "egg crate" for your bunk if you want extra comfort! Don't forget your camera...take memories home with you! Activities Begin at 9:15 AM. ENROLLMENT NUMBERS WILL BE LIMITED. It is possible to stay at Riverview Friday night also, though no supervised activities or evening meal will be planned. Plan arrival after 5 p.m.
Price includes four meals (Saturday lunch through Sunday lunch), one Mother-Daughter Photo Packet, and an amazing weekend of fun activities just for you and your daughter! A weekend that will enhance your life!